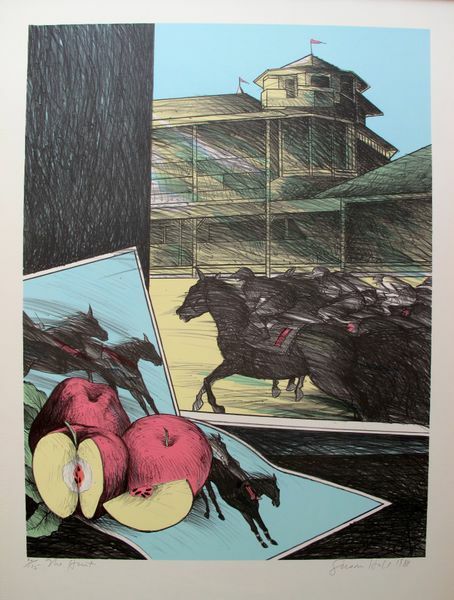 This is a hand signed lithograph by Susan Hall titled “BLACK BEAUTY”. 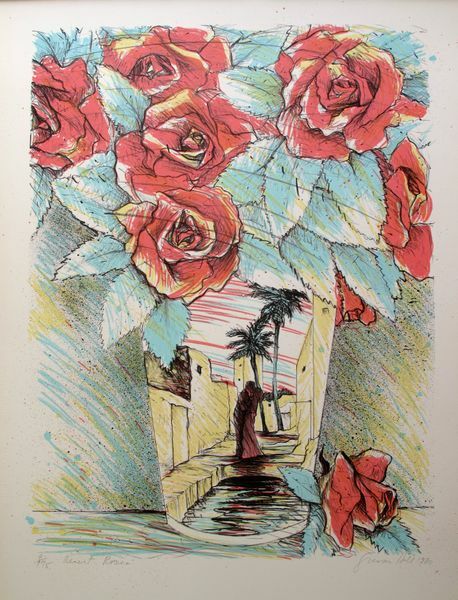 This is a hand signed lithograph by Susan Hall titled “DESERT ROSES”. This is a hand signed lithograph by Susan Hall titled “EDGE OF THE WOODS”. 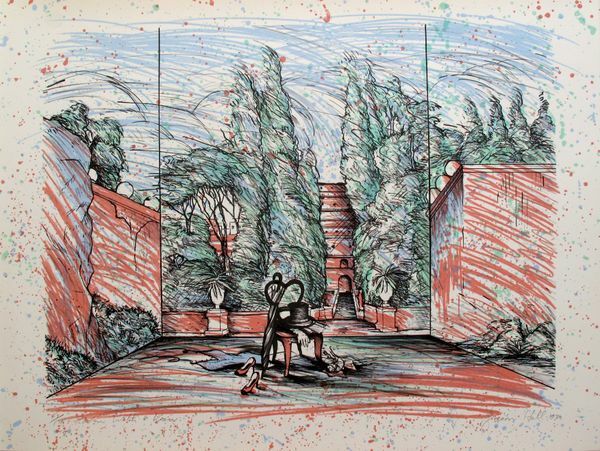 This is a hand signed lithograph by Susan Hall titled “INTERSTELLER SPACE”. 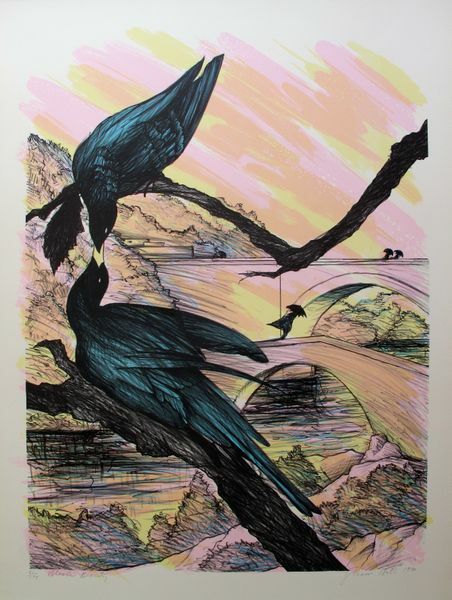 This is a hand signed lithograph by Susan Hall titled “MORNING MIRAGE”. 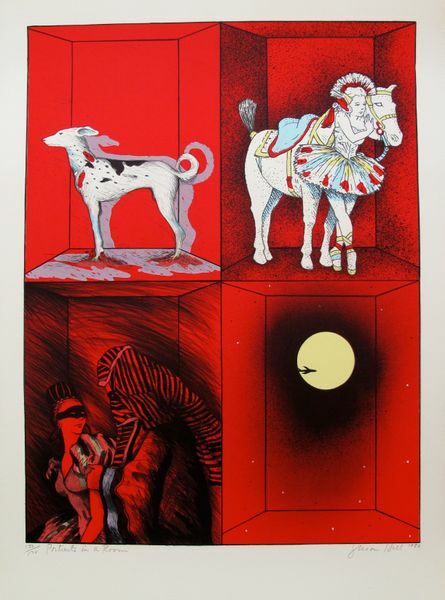 This is a hand signed lithograph by Susan Hall titled “PORTRAITS IN A ROOM”. 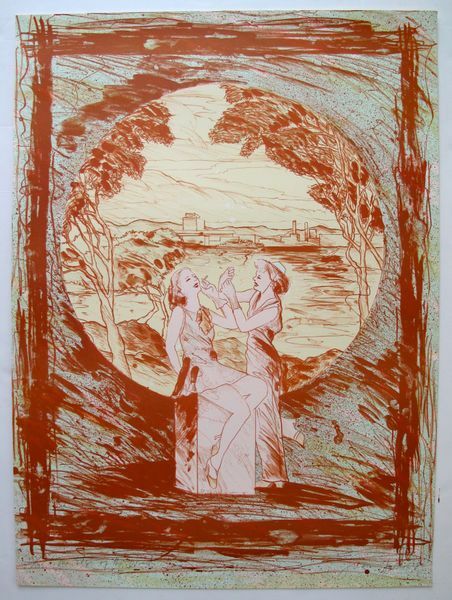 This is a hand signed lithograph by Susan Hall titled “ROOM WITH A VIEW”. 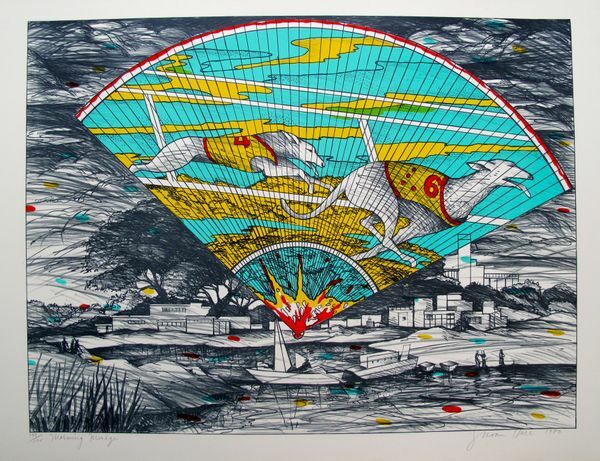 This is a hand signed lithograph by Susan Hall titled “THE HUNT”.